Experience balance and harmony through a slow and mindful practice designed to release tension, reduce stress, and promote relaxation. Emphasis on self-awareness, breath, and honoring the body. This class is appropriate for beginners and students with limitations, as well as experienced practitioners who enjoy a mindful and relaxing practice. 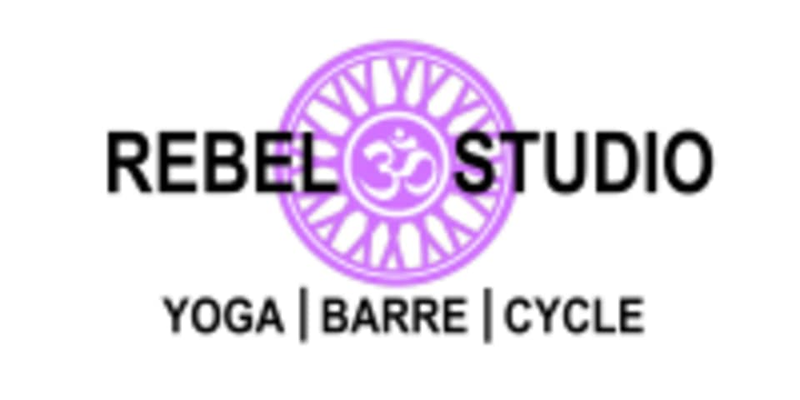 There are no upcoming “Rebel Relax” classes on this day.